Dorothy In the coquelicot Field. Dorothy asleep in the coquelicot field. 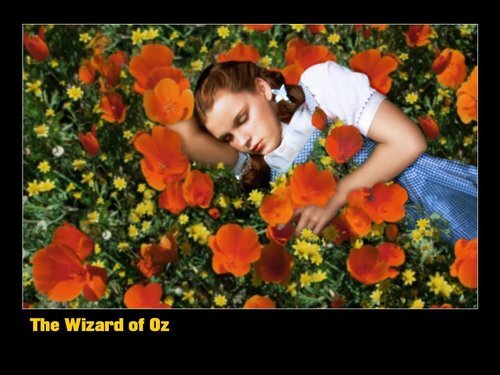 HD Wallpaper and background images in the Le Magicien d’Oz club tagged: the wizard of oz classic film judy garland dorothy poppy field wallpaper. This Le Magicien d’Oz wallpaper contains bouquet, corsage, posy, nosegay, abricot japonais, mei, prunus mume, jasmin d'hiver, jasminum nudiflorum, and jasmin d’hiver. There might also be camélia, camelia, moût de st peter, hypericum tetrapterum, hypericum maculatum, millepertuis, and moût de st-pierre. Wow! The colors in this are just amazing! Yes, beautiful colors and so peaceful!